Luxurious tweed dress perfect for spring. Features a lovely lace trim with pearls & stones decorative buttons. Hand wash with care. 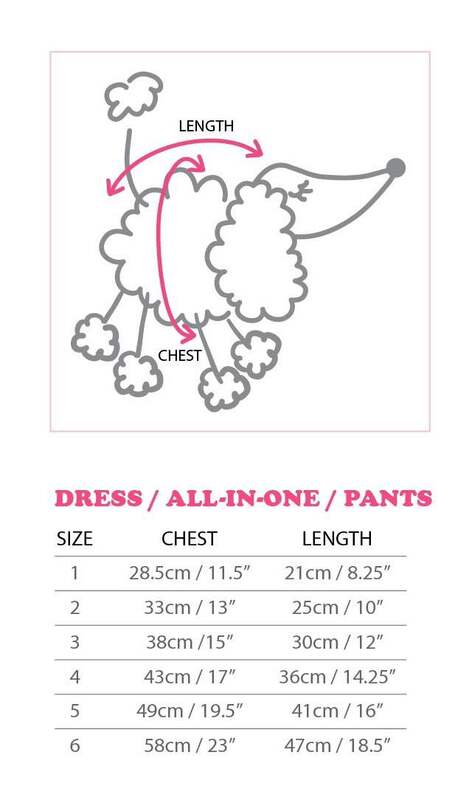 Click the button below to add the Wooflink She's Just Lovely Dress to your wish list.